After two weeks of extensive travelling and working together on different aspects of Northern Anthropology, our very diverse group has grown into a tight-knit team. At the end of our school it was hard to believe that most of us had known each other for only two weeks and it was sad to leave. The programme was tough, but thanks to the perfect organisation of the trip and the amazing discipline and punctuality of all members of the school, everything went fine. 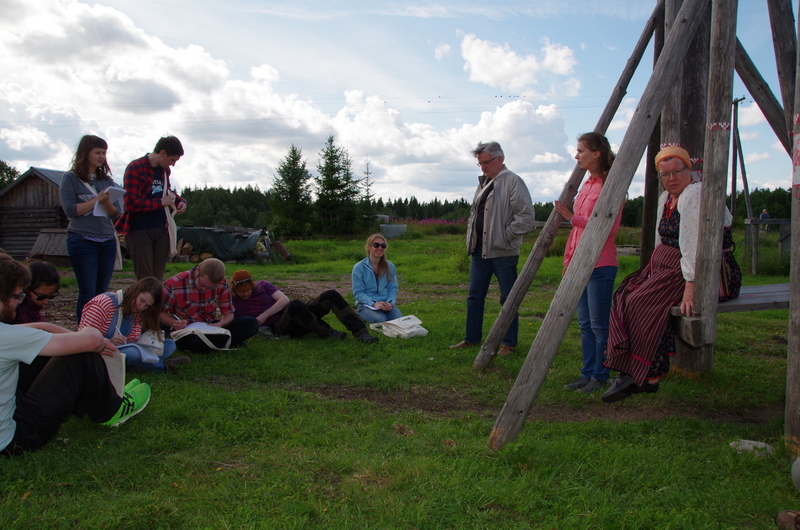 The school consisted of a well-balanced mix of lectures, fieldwork tasks and guided tours in very heterogeneous locations, from villages of five inhabitants to cities of five million! We started in St. Petersburg, where people got acquainted with each other and where Professors Peter Schweitzer (University of Vienna) and Nikolai Vakhtin (European University of St. Petersburg) held first introductory lectures. The other professors and lecturers of the school were Florian Stammler (University of Lapland), Alla Bolotova (European University of St. Petersburg), Julia Lajus (National Research University Higher School of Economics), Lera Vasilyeva (European University St. Petersburg) and Ksenia Gavrilova (European University St. Petersburg). After one night in Petrozavodsk we headed to Kinerma, a tiny village with a permanent population of five plus a considerable share of only summer-time dwellers from cities. 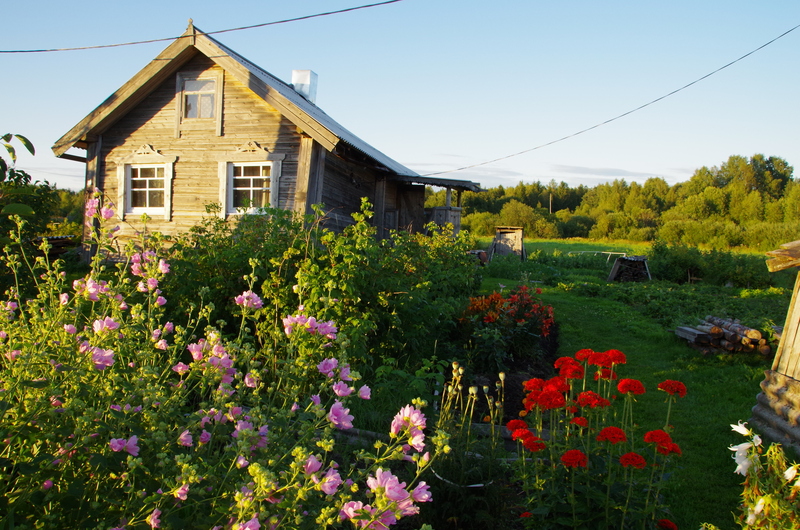 This village successfully sells itself as a “true” Karelian village with “typical” Karelian architecture, mainly thanks to the decades-long efforts of Nadezhda, who came from the city some twenty-five years ago and now runs the tourism business and in fact the whole village. The dreamy village of Kinerma. Our mini-fieldwork here consisted in not only listening to Nadezhda’s narrative for visitors, but in de-constructing it thoroughly. In Nadezhda’s account, an inflated ethnicity of the atmosphere and architecture of the village was a major leitmotiv. She converted herself from a Soviet citizen to a “Karelian” one, and this newly created identity, is also a kind of self-commodification out of which she makes her own living. Another impressing place we visited was the mass grave of Sandarmokh where an estimated more than 9000 victims of Stalinist purges are buried. The site was discovered accidentally only in 1999, and most of the victims remain nameless till this day. We went there for the yearly commemoration day, and we tried to find answers to questions like: What groups are represented among visitors and victims? How do the visitors categorise and define themselves? Who is hosting and organising the commemoration, and who pays for it? What is the general narrative, what are common rhetoric features during the celebration? Who is made responsible? 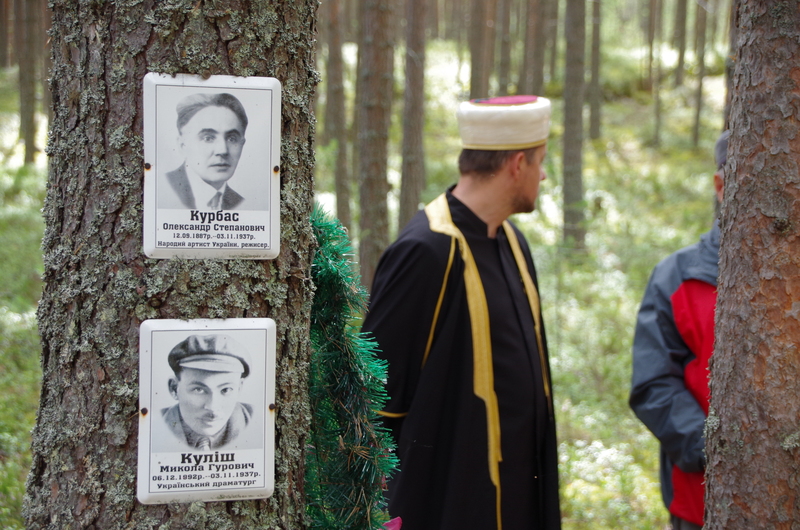 The event is mainly organised by the NGO Memorial, which deals with Stalinist repressions, and with some support of the local authorities. The speakers focused on honouring the victims, without blaming anybody, especially not the state. From certain answers to our questions we had the impression that there was a general fear by the organisers that such accusations could politicise the meeting and thus threaten its existence in the future. This hints to an implicit supposed continuity between the Soviet and the current authorities, but it was never spoken out as such. 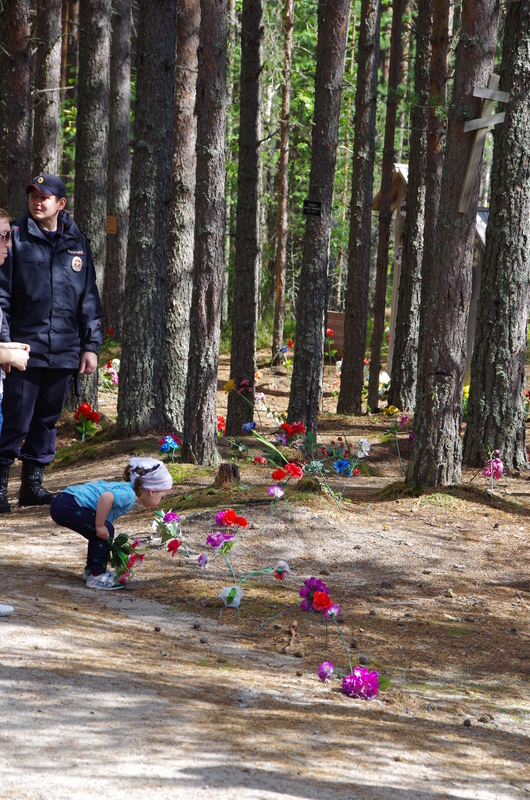 The plates of victims are not placed on the actual place of their graves because they are unknown. The plates are private initiatives of the relatives, and by far not all victims have plates. 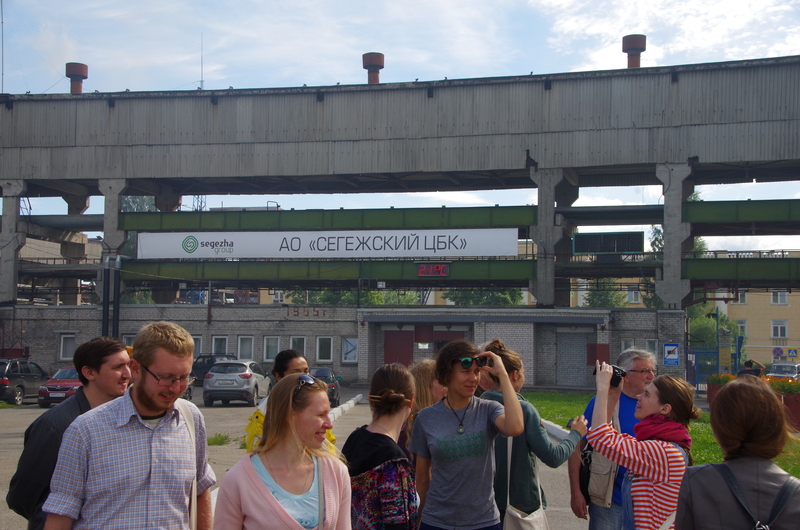 One of our next stops in our diverse programme was Segezha, a typical northern mono-industrial town. 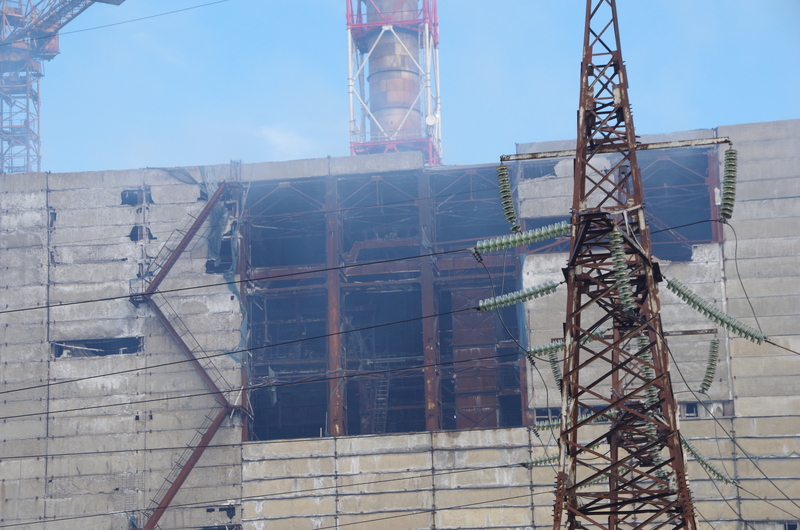 From outside, the dominating building of the factory reminds the exploded reactor of Chernobyl, but in fact it is a functioning pulp and paper mill. As our guide Evgeniia Odessovna put it, the fumes protruding from every hole and crack in the walls of the building bear the smell of money! The workers of the factory were very welcoming, however, they were surprised that we are not technicians but humanities scholars. Presenting myself to the foreman as an ethnographer – which to laymen is the most understandable of the numerous designations of our profession – he of course wondered why we are in this factory, given that there are no indigenous people working here with traditional methods! 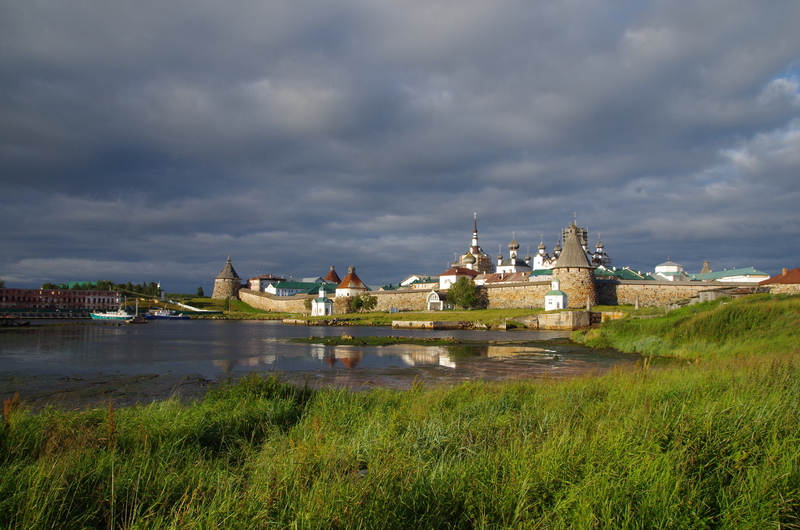 The visual and probably emotional culmination of our trip through the Russian North was the Solovetsky islands. During its long history, this remote place hosted both an important monastery and the horror of inhumane incarcerations. What was new to me, is that these apparently incompatible phenomena were not strictly separated by the change of Russian-Soviet-Russian epochs but at some times happened simultaneously. In the thick, cold and wet walls of the monastery there were cells for the bitterest enemies of the tsar, and these cells were managed by the monks. During Soviet times, the monks themselves, among many other incoming convicts, became prisoners of their former monastery. The island was transformed into the very first prison of the GULag, and that’s from where originates Solzhenitsyn’s idea to name his famous book “the GULag archipelago”. Later on the prison was closed and the island became a heavily guarded military base. There are still some rusty leftovers from hat time. 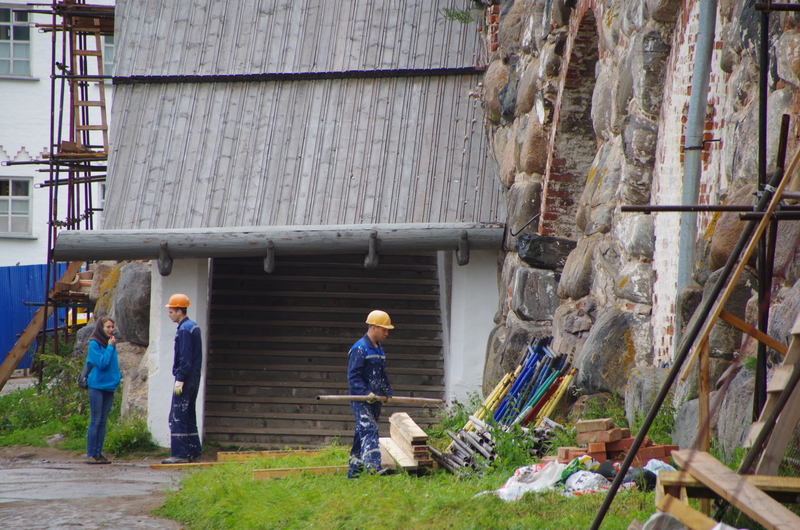 Today, the monastery is functioning again, and its formal and informal power over the island and its inhabitants was one of the focuses of our fieldwork exercises on the island. For instance, the monastery has a monopoly on selling religion-related items to the thousands of tourists and pilgrims flocking in every year. Although there is no law enforcing this monopoly, locals unanimously say that you shouldn’t argue with the monastery. You never know, what could happen to you. We left Solovki (the short name of the islands) from the lovely local airport, which has a bumpy, “temporary” runway made of metal segments which you stick into each other, a soviet-time military technique rather widespread in the North of Russia. How the Russians say, there is nothing more permanent than the temporary. 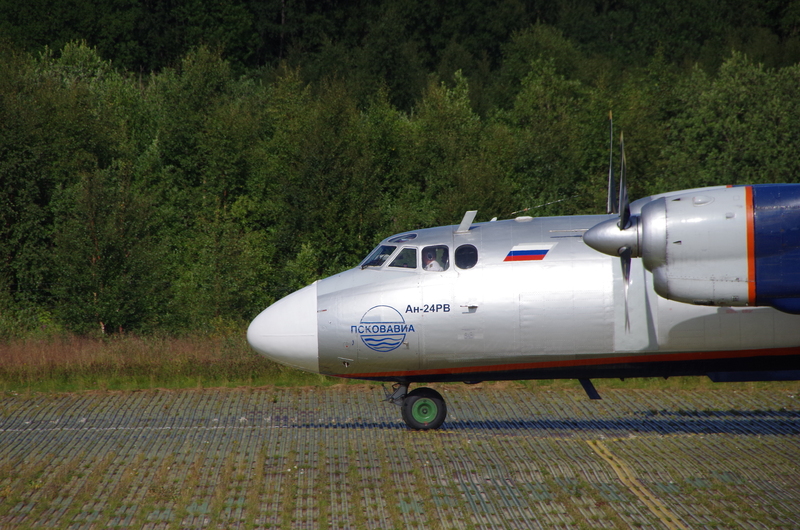 We reached Arkhangelsk, the final destination of our trip, safe and sound after a one-hour flight on a 43 years old Antonov 24 plane. The FENOR summer school has been an amazing experience to all of us. This is also thanks to the wise selection of participants, who came from many different countries and had very diverse backgrounds from the social sciences. Some were already well acquainted to Northern anthropology, others are just planning to bring in anthropological elements into their cross-disciplinary research projects. The next FENOR summer school will take place in September 2016 in Austria. We will keep on discussing the Northern dimensions of anthropology, but this time in an alpine environment. 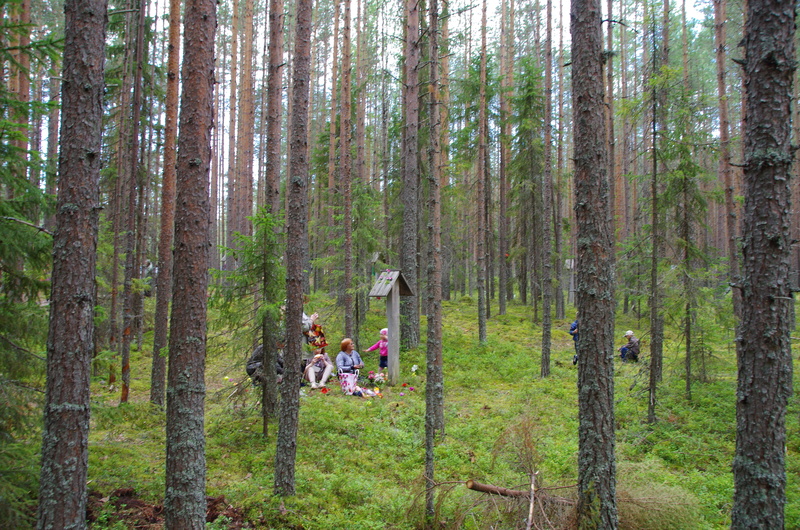 During autumn/winter of this year we will publish the call for the next school on our blog. So watch out and send in your application! This entry was posted in All, Announcements, Fieldwork, Russian North, teaching and tagged Arctic Social Sciences. Bookmark the permalink.